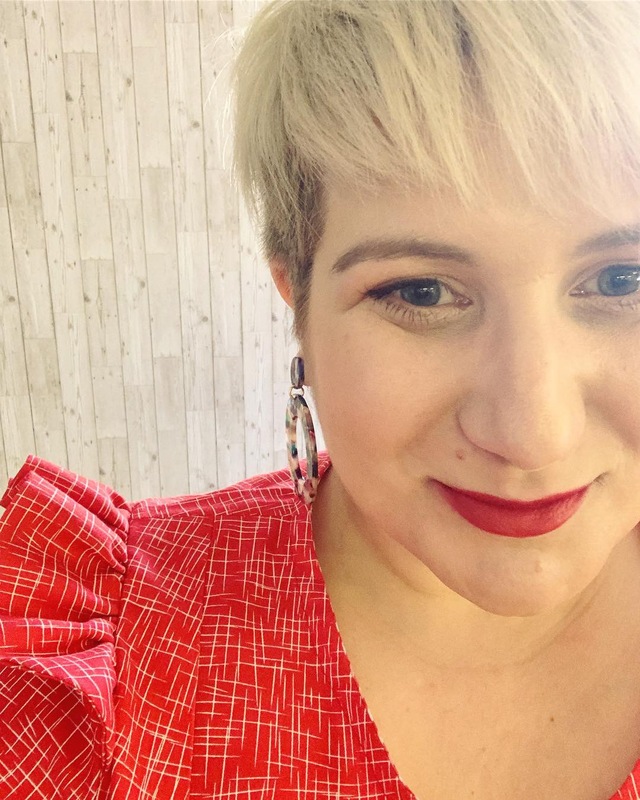 Sorry I have been around much this week, but once again my immune system has failed me and I have come down with throat/chest infection and a touch of glandular fever. I am quite happy cause at least it is this week and not next with Christmas. I managed to get a couple of things done, including luckily some Christmas Presents (some of which my mom has to take to America) but have a few more things to finish and some stuff I can’t show you cause of prying eyes. lol. The top 2 pictures are a set for my Aunt in USA, she prefers simple jewellery so I made her a nice simple earth tones set, it started with the Necklace (which yes I have shown you before) but I decided to make some cute charm earrings too. The bottom pictures show some of the very super talented Christine of Bellacolle’s charms she made me, I have made them into some cute simple Necklaces, the first 2 are gifts for my adorable little cousins and the last one was a custom order for my sister as a pressie for her little sis in law. i am hoping they will all love them, I am sure they will as its hard to come by items with their names on. Well I am off need to get some rest, busy week ahead and being poorly is making stuff harder. 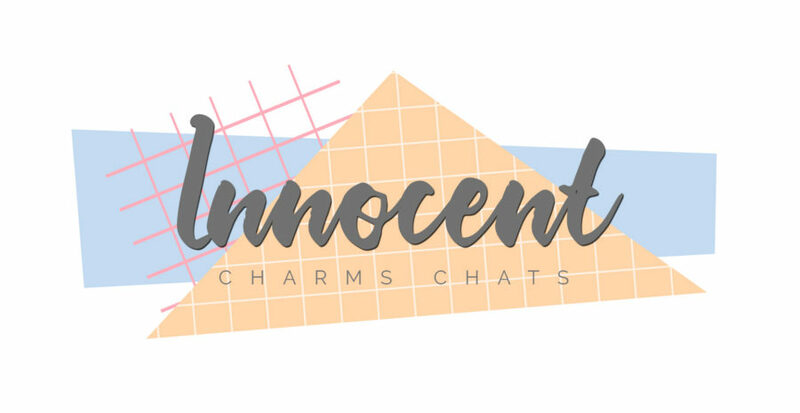 Innocent Charms – One of My Favourites – Could It Be Yours?